Over six days in the Islands, the Radiance will make several early morning stops during which you will be provided with full days to explore different locations along the chain. 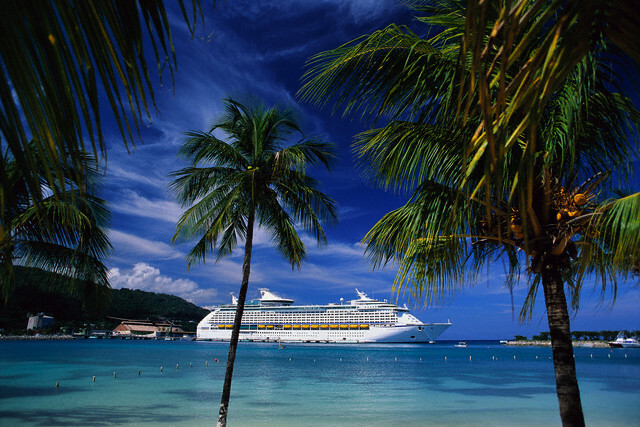 On your return to the ship you can relax by the pool, stroll along the boardwalk, or enjoy a movie under the stars (screening first run movies day and night). The nine-story central atrium provides dozens of interesting shops, bars, entertainers and other activities to capture your attention. Also in the evening, after an exquisite meal in the dining room, world class performances await you in the theatre and, later still, for the night hawks, plenty of dance and party hot spots throughout the ship while in Hawaii and when sailing homeward to Vancouver, British Columbia. 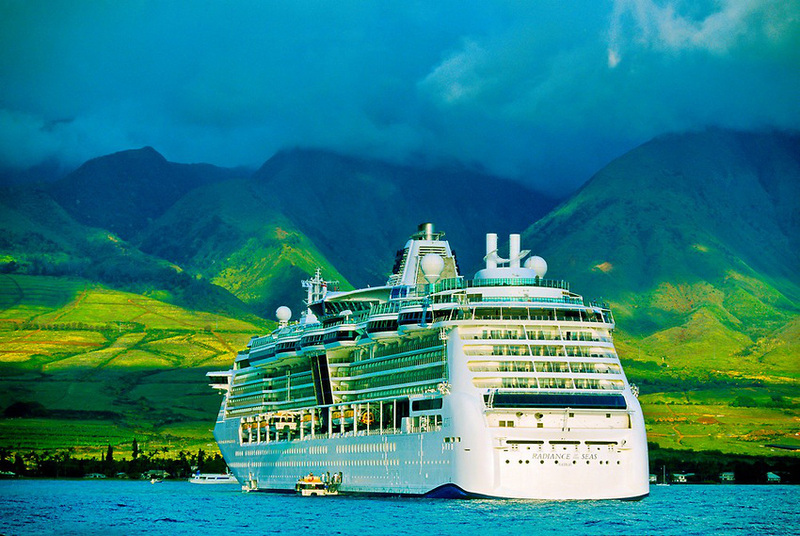 A Hawaiian and Pacific cruise dream come true. Reservations and Payment: A deposit of $850 per person is required at time of booking. Price Includes: Airfare from Vancouver to Honolulu, transfers, 3 Nights accommodation at The Holiday Inn Waikiki Beachcomber, 11 Night cruise to the Port of Vancouver, BC. (taxes included). Does not include gratuities. phone: 250-656-5441 or 1(800) 561- 2350. For information on other destinations posted on this blog link to Index to Travel Stories then scroll down.